WordPress is a reliable, easily managed, and scalable platform to run an online business. Creating an appealing and SEO-friendly ecommerce site is key to enhancing engagement with potential customers and helping them convert to loyal customers. WordPress is usually the first choice for ecommerce website development due to the variety in terms of themes, content management excellence, and plugins to make your site feature-rich. For beginners wanting to try their hand at WordPress, there are hundreds of thousands of themes in the repository. 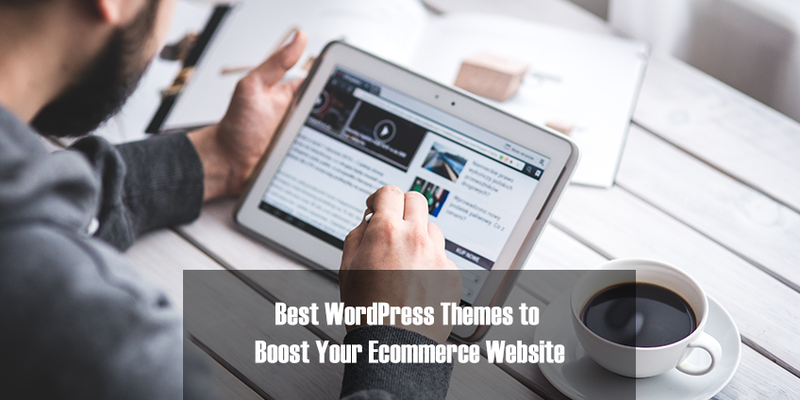 However, if you’re looking to scale or update your existing website, these paid themes are great for an ecommerce site. Provided by TeslaThemes, Hudson is a modern ecommerce theme design. It has a playful feel about it and creates a comprehensive online shop with a slider to showcase products. You can also add a gallery to present your products and allow your customers to search by most popular, recent, and featured products. 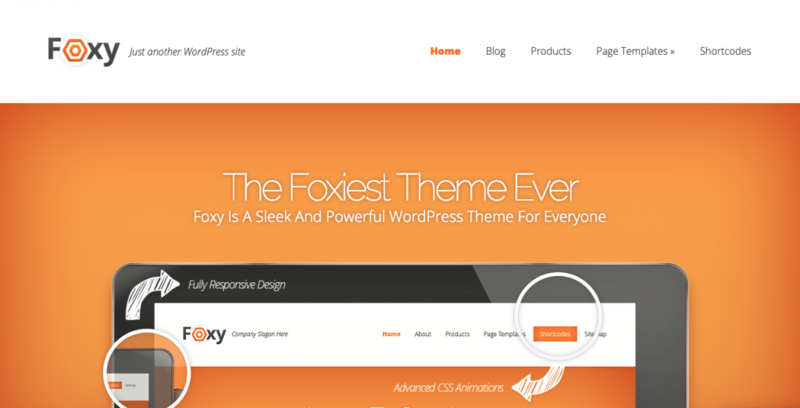 If your goal is to find an elegant theme for your online shop, look no further than Foxy. 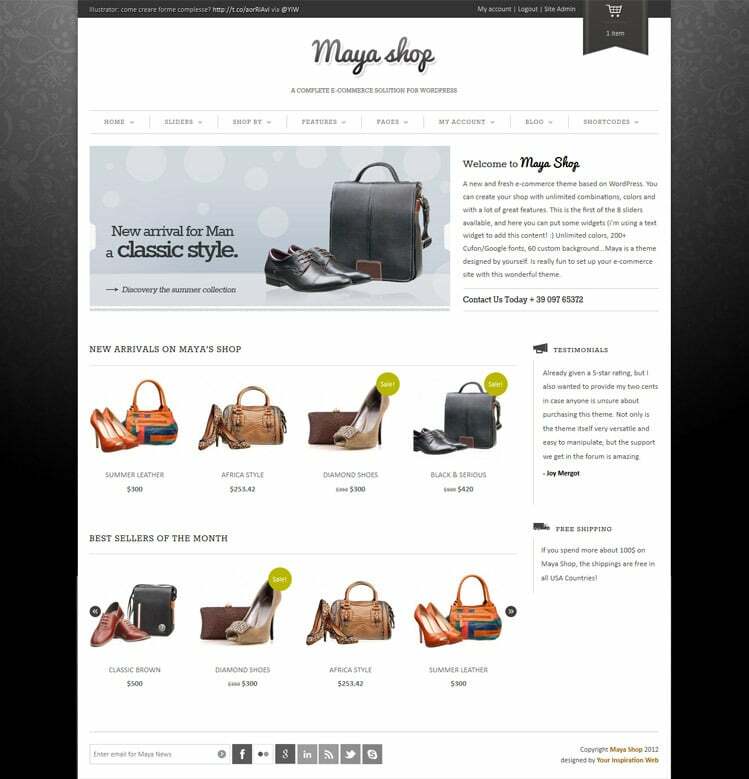 Provided by Elegant Themes, this theme has been designed with shortcodes, responsiveness, and WooCommerce connectivity. So, you can utilize this versatile theme to sell anything from shoes to gadgets. The theme provides a slider to showcase new and trending products. You also get the freedom to create separate product pages with images, descriptions, reviews and product suggestion sections. All these features improve the overall shopping experience and boost the conversion rate. Due to its responsiveness, this theme is highly popular. Flatsome contains video functionality and banners with slider and parallax. The great ratings and number of sales on Themeforest tell the whole story of how this theme has impressed a lot of users. Items such as Google Maps and testimonials are easily possible with the shortcodes. The page layouts help in creating portfolios and wishlists. There is a mega-sized menu, appealing blog, and newsletter widgets to improve the SEO-friendliness of your site. 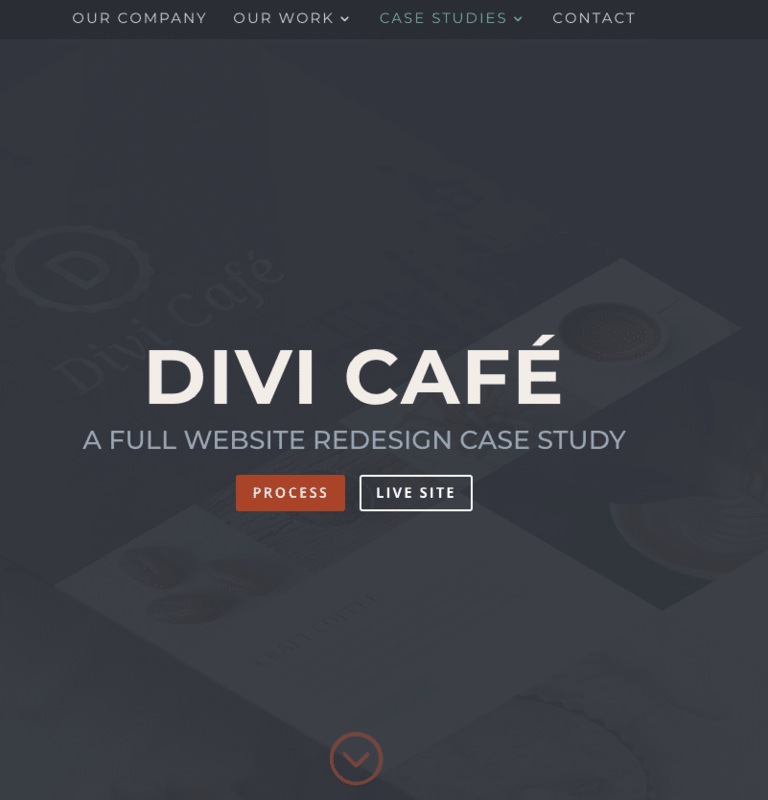 Divi is another ecommerce solution from Elegant Themes that gives WooCommerce connectivity. This theme is popular for its flexibility. You can customize the design in many different ways using the editor. It takes simple dragging and dropping to design elements such as video sliders, pricing tables, videos, tabs and more. You can customize your product pages according to your needs. There are more than 18 templates available already along with 46 modules of content. This makes designing much easier. 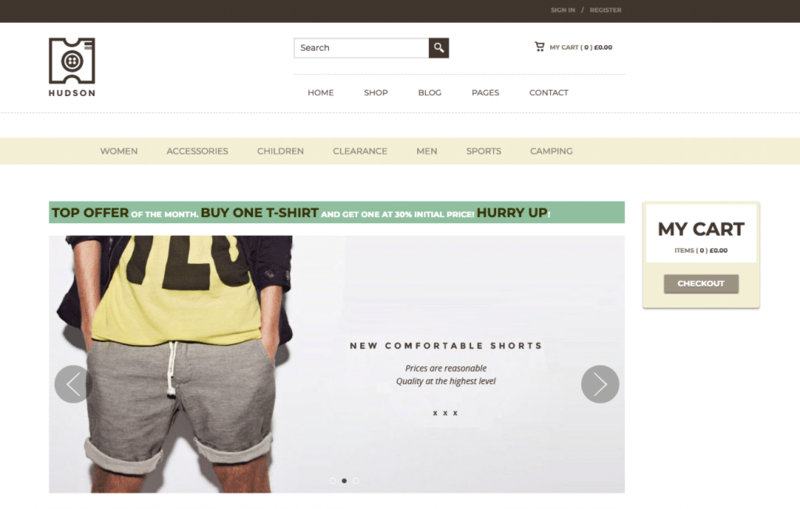 You can choose this theme to achieve a modern feel and appeal on your ecommerce site. The theme allows a full-screen space to provide a beautiful image. So, you can welcome visitors with an engaging picture. The header area enables buttons and text to help with the navigation. Product galleries look sleek, which successfully promotes your items. You can reduce the development effort by using the pre-built layouts. MayaShop comes with eight premium sliders. The background and color choices never seem to end, which allows you to find ones that already fit your branding. The homepage allows you to showcase featured and new products. The zooming feature on product pages helps visitors make their choices. Along with that, you improve product page quality with sections such as related products, reviews, social media buttons, and comments. If you want your ecommerce site to concentrate on pictures only, this is the right theme. Inspiro provides a simple yet effective online store that supports video. Managing the menu of this theme won’t take too much effort. The various categories and filtering options in product galleries make it easy for customers to find what they’re looking for. The sidebar and footer areas stay visible even on the product pages. Each product page contains images, tags, related products, and descriptions as well. Create your top-notch superstore with this excellent ecommerce theme. Hugo looks beautiful and contains massive features. 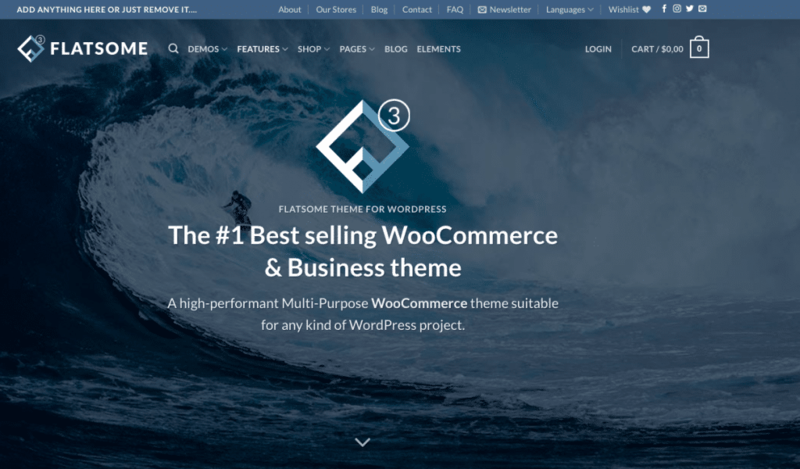 The theme supports WooCommerce and offers multiple widgets to showcase products, important categories, blog posts, and more. The header area makes navigation extremely simple for site visitors. You can provide offers and filters as well. The product pages allow beautiful images and a sleek design. Brutal is the perfect solution for someone looking for a really minimal look. The theme allows a lot of customization, which allows you to design a site that clearly matches your business. The homepage includes a big-sized header as well as a slider. The product image representation in collections is modern, and you can easily include images of all your products. The product page complexity varies as you can select size, gender, and color as well. 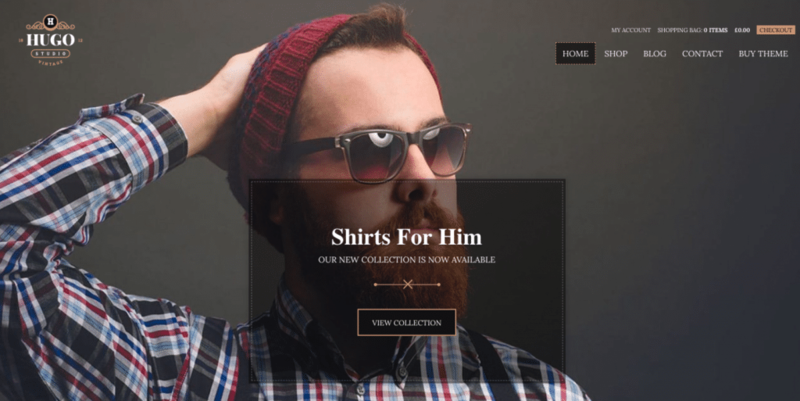 These features make this theme a good fit for clothing and fashion brands. BiShop connects easily with WooCommerce. The design is classic and clean and allows you to generate a header module including text and button. The product collections can be visible from your homepage. This stylish, modern, and clean theme is perfect for a fashion company. The theme contains a grid layout, or card-style, presentation. The design structure is minimal and the theme is responsive. There is a background option for videos. The features include multiple layout choices, mega menu, blog, social media buttons and a lot more. 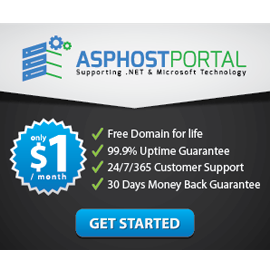 The theme is compatible on Prestashop as well as Magento platform. If you are planning to sell electronics, gadgets or other technology-based products, this is the theme for you. Subas comes with two-tones of layout, offering proper space to highlight products. You will be getting shop variations, mega menu, sliders, color choices, multiple currency support, Google Maps, plus a lot more. 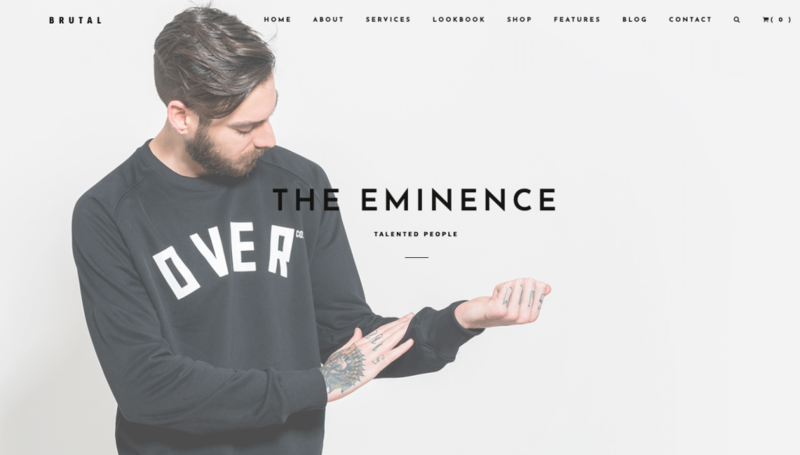 Any of these themes will bring your ecommerce site to the next level. Just download and start selling today!